According to a report by The Nation, Phuket is set to increase the number of free Wi-Fi spots around the island. The local government recently unveiled plans to establish 1,000 hotspots, transforming Phuket into a ‘smart city’. The plans were recently revealed by Thailand’s digital economy and society minister, Pichet Durongkaveroj, and also included a project to develop an electronic wristband safety system for overseas tourists, so their location is always be known in case of any accidents. According to Pichet, the government is prepared to provide financial support for the Phuket Smart City scheme, so long as local officials deem it to be a worthwhile investment. If both schemes go ahead, the government will also work with private firms to roll out the new measures. 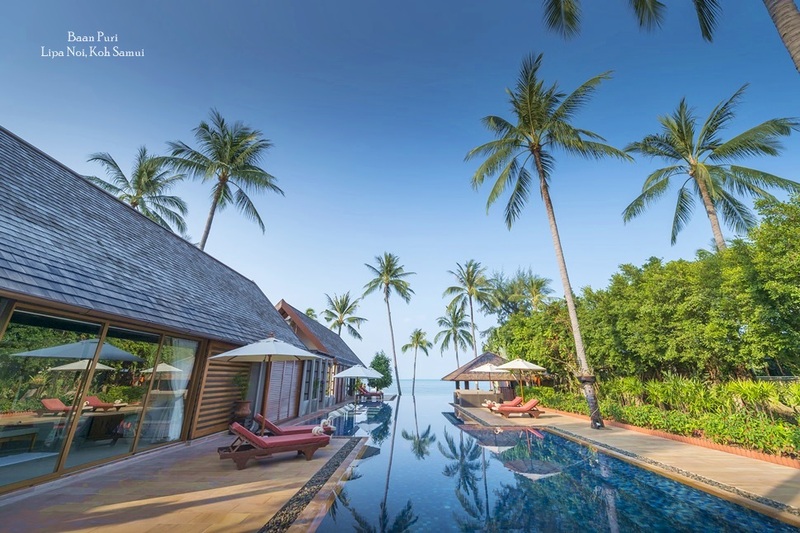 The stated aim of the projects is to boost Phuket’s status as a destination for international travellers. 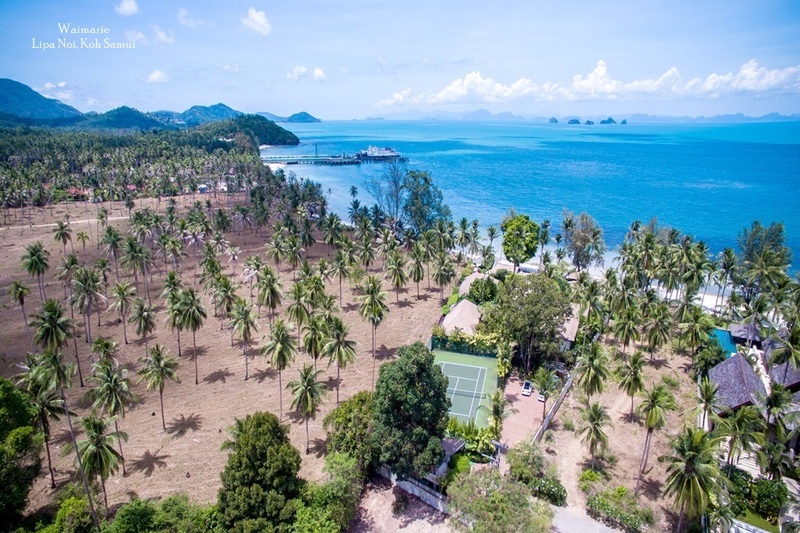 Extra WiFi spots around the island will be especially helpful to tourists who are using smartphone apps to enhance their experience of travelling in Thailand. There are a number of apps – including the Tourism Authority of Thailand’s own version – designed to help tourists find their way around popular locations, highlighting key information about cultural attractions. There are also a number of apps to help visitors master the Thai language, plus local taxi apps like Grab Taxi. 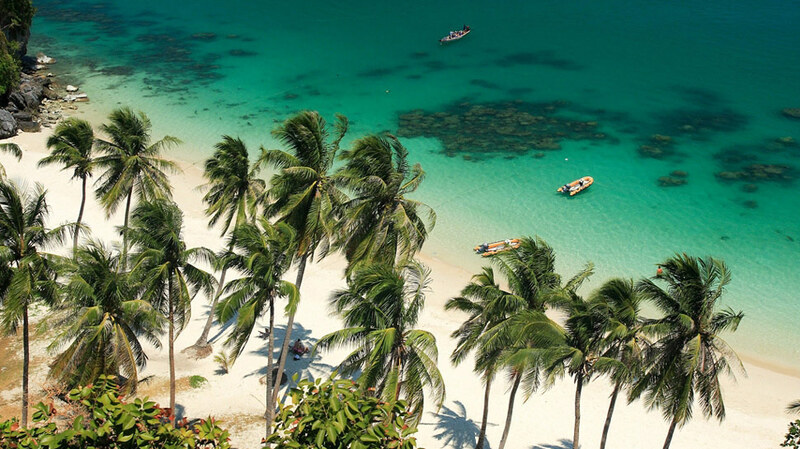 During a press briefing, Phuket’s governor Thawornwat Kongkaew said that the implementation of a smart economy – including tourism, health, education, safety and the environment – are in accordance with the government’s Thailand 4.0 strategy to boost tourism. The Thailand 4.0 programme aims to enhance Thailand’s reputation as a key hub destination in the region, and a gateway to other ASEAN countries. 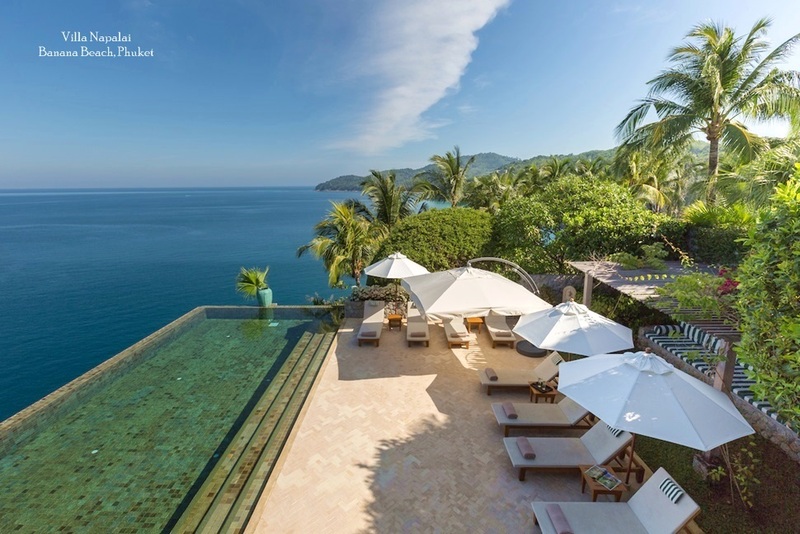 Phuket is already home to a well-developed tourism infrastructure, one of the many highlights that attract new and repeat visitors each year. 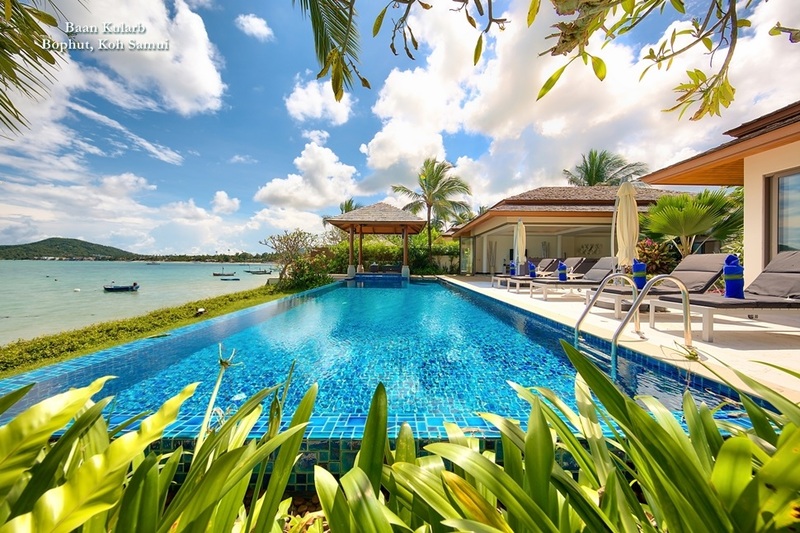 Those staying in one of the island’s luxury private villas already benefit from excellent Internet connectivity and the implementation of new Wi-Fi spots around the island means guests will be able to remain well connected even when they go out.